The board LIBRA8S2P150LP-SR is a BMS (Battery Management System) for the intelligent control of all types of rechargeable lithium cells by controlling the steps of charging and discharging, preventing malfunctions and breakdowns. 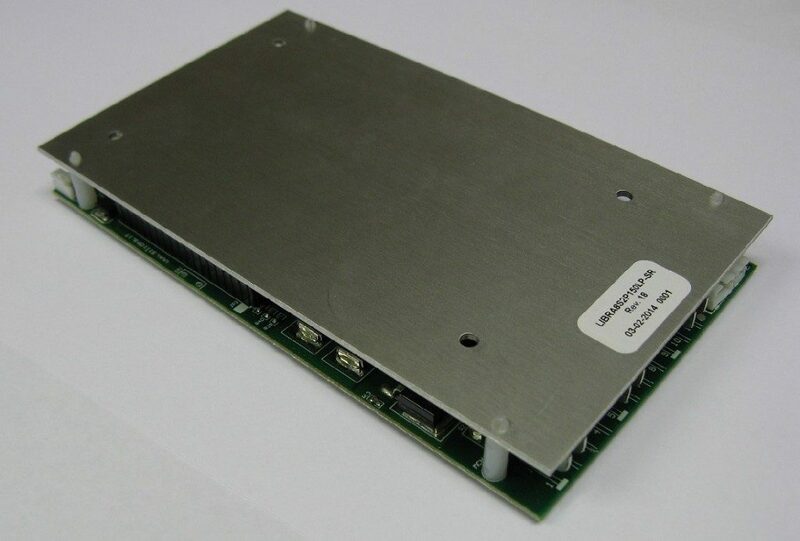 LIBRA8S2P150LP-SR is designed for the control of battery packs consisting of two parallel branches consist of 4 to 8 cells connected in series. This card is recommended for battery packs with currents up to 40 Ah. 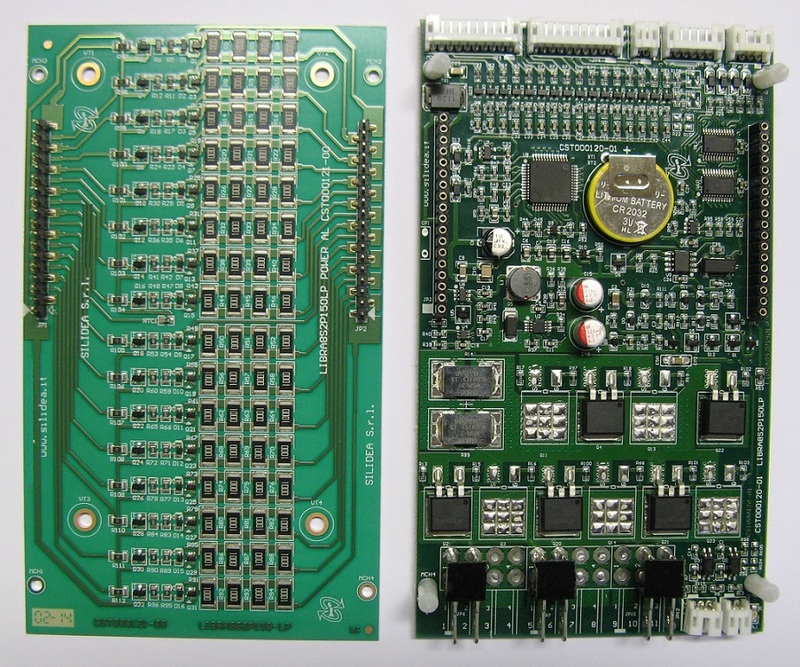 The heart of the BMS is made with a 16-bit microcontroller that controls and stores all the parameters of the battery pack. The status of the battery pack is visible with different types of interfaces. Graphical interface for connection to BMS Personal Computer.